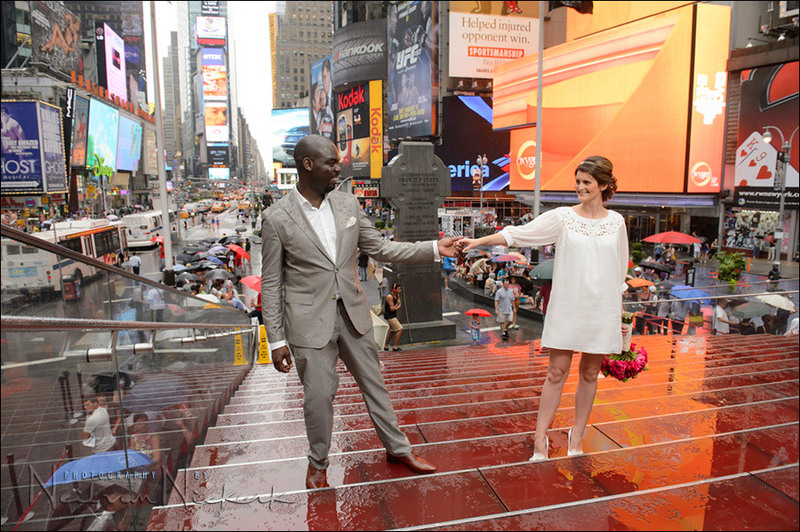 New York elopement wedding photography : New York is an exciting place! No need to tell you that because you already chose your wedding to be in New York! 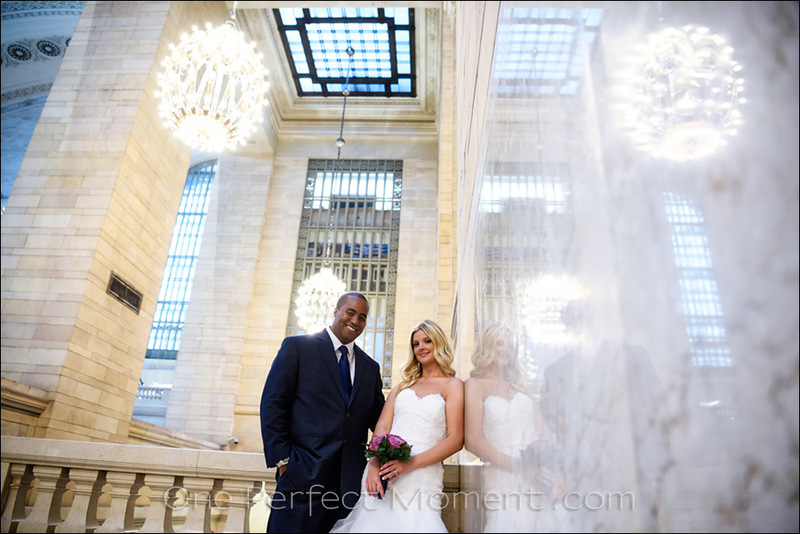 So whether your ceremony takes place in Central Park or City Hall, or elsewhere in NYC, we’ll make sure that your portraits will be against the backdrop of quintessentially New York scenery. 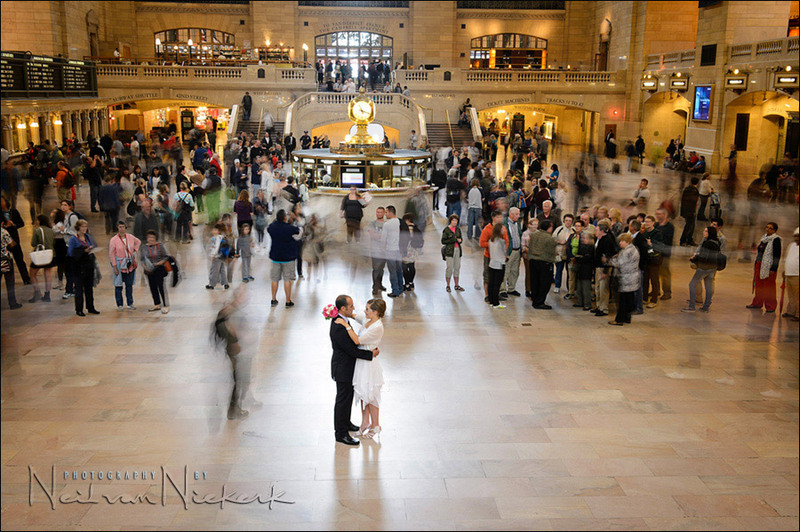 The photography coverage of your wedding doesn’t just capture the ceremony, but we’ll also have fun visiting various spots in Manhattan. I can help you figure out a time-line and itenerary. We’ll collaborate to make sure that your wedding day photos will be a wonderful record of the day. While I pride myself in being able to capture those telling moments, I especially want to give you gorgeous on-location portraits of the two of you together. Typical places we could visit would be Central Park, Grand Central, Times Square, Bryant Park, Columbus Circle, and 5th Avenue. We could also take the subway to Brooklyn to explore the Brooklyn waterfront – it has a magnificent view of the Manhattan skyline, right there with the Brooklyn Bridge and Manhattan Bridge. But there is obviously more to New York than just the well-known spots – there are many other areas and nooks where we can get lovely photos of you and your partner. All with the distinctive New York flavor. With that in mind, we will work out an interesting itinerary for the two of you, so that the photography becomes part of the exciting experience of the day. We’ll have fun! Look around the images here, and on the elopement photography blog, to see we can get diverse photographs which are unique to your experience of New York, and your experience of your wedding day. So whether you’re visiting New York City for your wedding or for marriage vow renewals, please feel free to contact me.